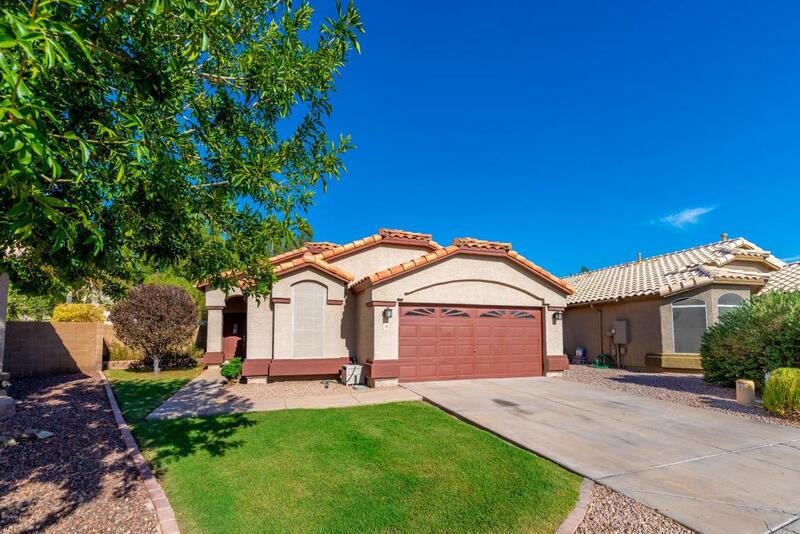 Incredible single level property centered in prestigious Gilbert! A fresh remodel with true pride of ownership. 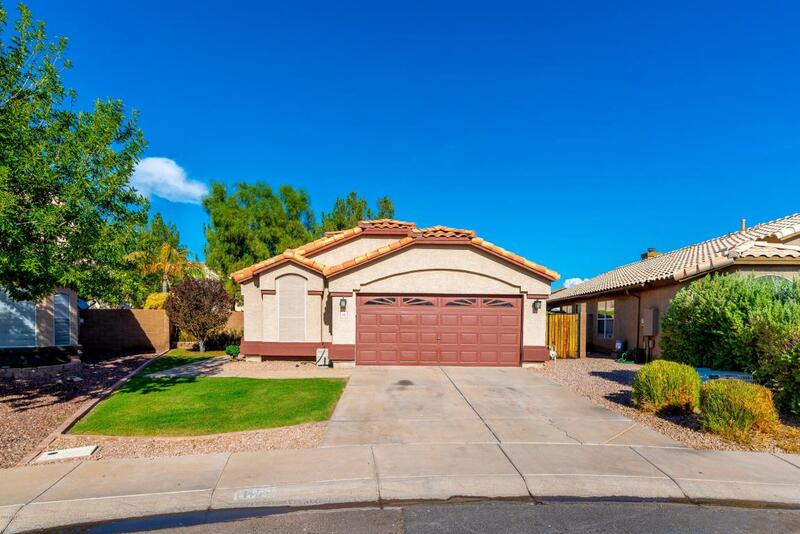 This Gilbert home offers you 2 car garage and grassy front landscaping. 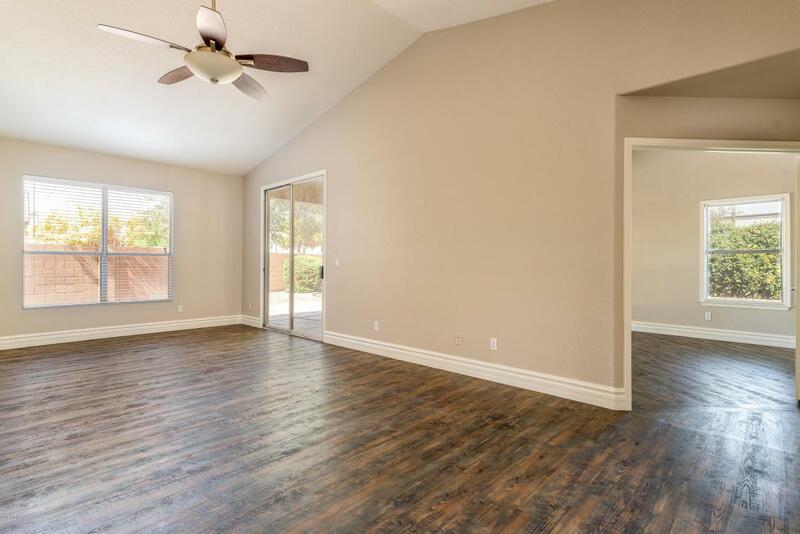 Spacious open floor plan is complete with living/dining area, vaulted ceilings, 3 bedrooms, 2 bathrooms, and fresh neutral paint. Take a look at this lovely kitchen featuring breakfast bar, track lighting, brand new quartz countertops, ample cabinetry, and sparkling new stainless steel appliances. 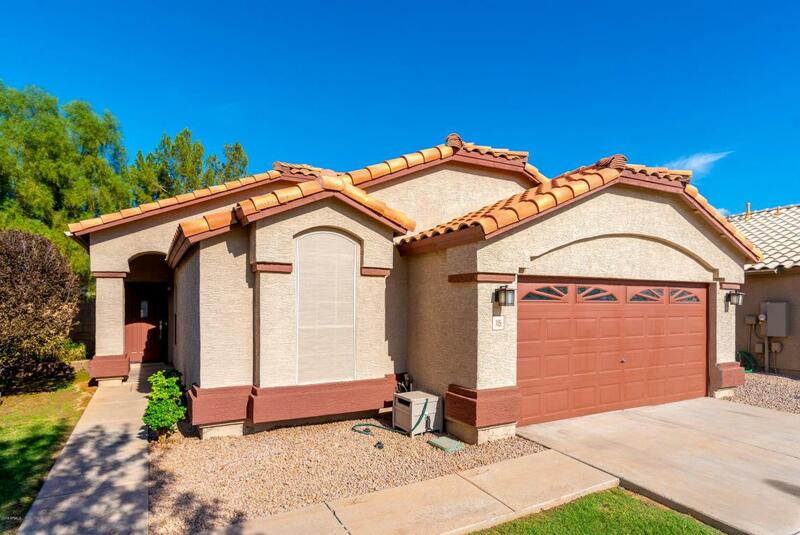 Genuine double-door master suite includes french doors to the patio, bright and clean full bath with his and her sinks, walk-in closet, soaking tub, and step-in shower. Beautiful grassy backyard is comprised of a covered patio and so much potential for gatherings.